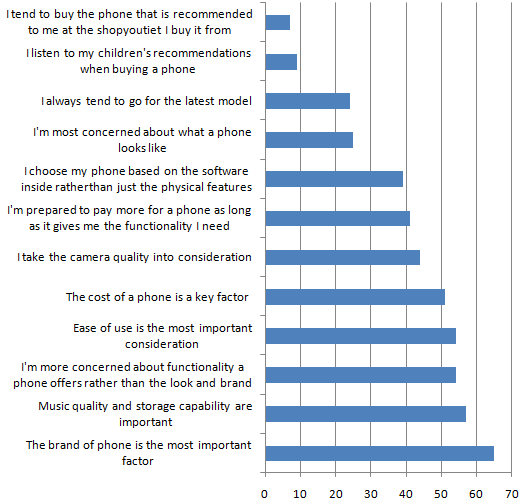 Your survey report is absolutely write, and we always think about mobile prize when we are going to buy it. 2. More functionality in small prize. 3. At least FM in build in it.